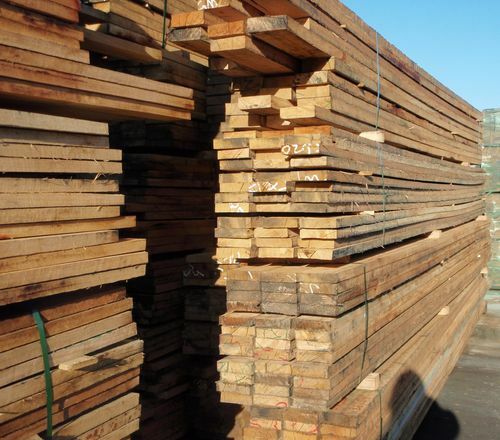 We have hardwood in a range of sizes and lengths. Hardwood comes in a variety of species depending on what is available at the time. Just ask our friendly staff if you are interested in more information on hardwood timber. 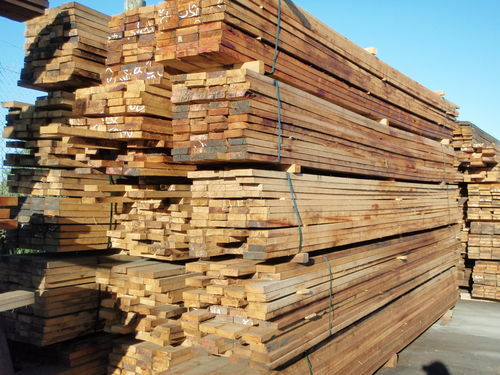 Hardwood timber is getting very hard to source please enquire with store. Please click here to see sizes.